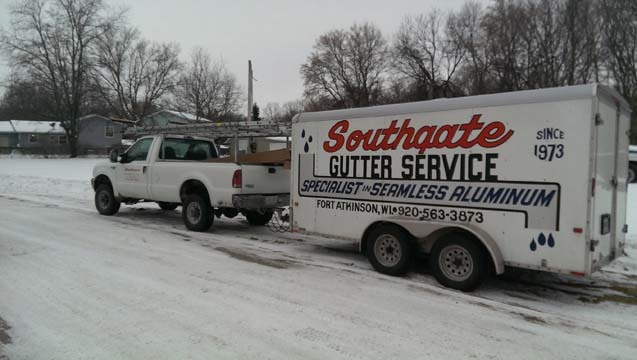 Southgate Gutter Service, L.L.C., in Fort Atkinson, WI, has served the area’s gutter needs since 1973. We specialize in residential and commercial seamless 5”, 6”, 7” and copper gutters. 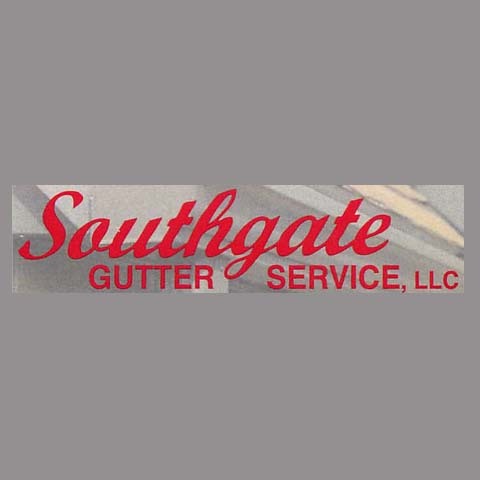 We take pride in specializing in gutter installation and gutter covers. Give us a call today! Established in 1973. 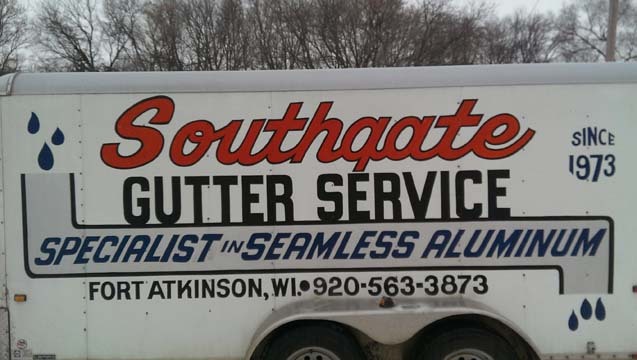 Southgate Gutter Service is proud to serve our local area which includes Jefferson, Waukesha and Rock Counties, Walworth, and Dane. We specialize in Install Gutters And Downs, Install Gutter Cover, Repair Gutters, Clean Gutters, and Over 44 Years Experience since 1973.